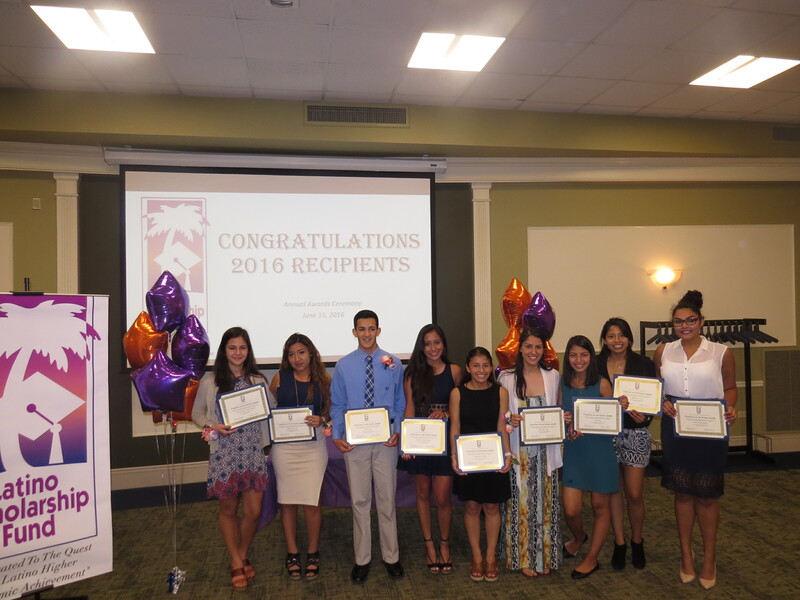 Ten graduating high school students received $28,000 in scholarships as the Latino Scholarship Fund provided financial support to local Latino students for the 21st year in a row. The students all demonstrated excellent academic achievement and they have participated in extra-curricular activities. Union Savings Bank, the Savings Bank of Danbury and Newtown Savings Bank all supported scholarships. 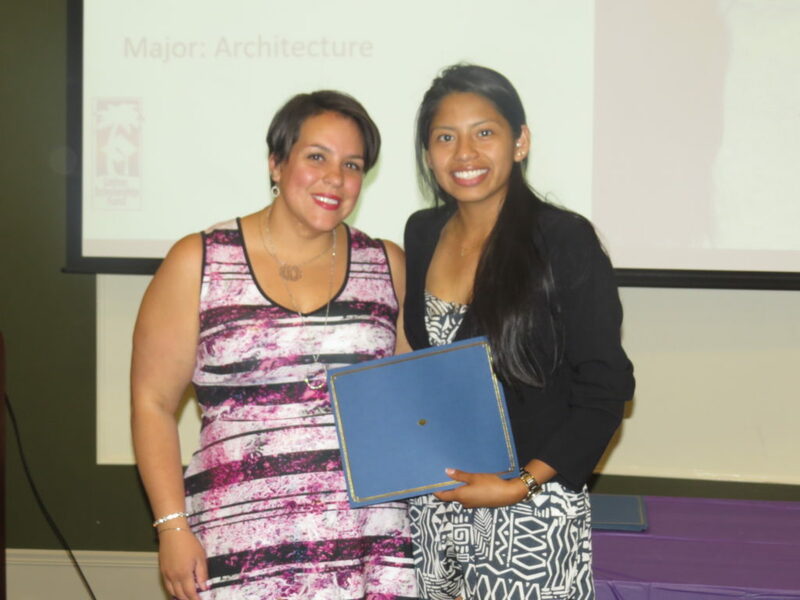 The ceremony was held on June 15 at Western Connecticut State University.